VideoTherapy is a data-driven clinically proven remote physical therapy platform that transfers the physical therapy session to the patient’s home (tele-rehab). Adoption of this solution can address certain challenges with cost and compliance for providers by allowing therapists to build personalized step by step adaptive training for a wide variety of causes and for patients to gain maximum training efficiency. The motion tracking technology allows therapists to track the patients’ training and progress wherever they are, start a video chat with one click and enable the patients to use a Kinect console for real time motion analysis and scoring. The Problem: Patients who need rehab deal with long wait times for appointments, access issues in remote areas. Providers on the other side deal with high cost of outpatient rehab and very low compliance rate. 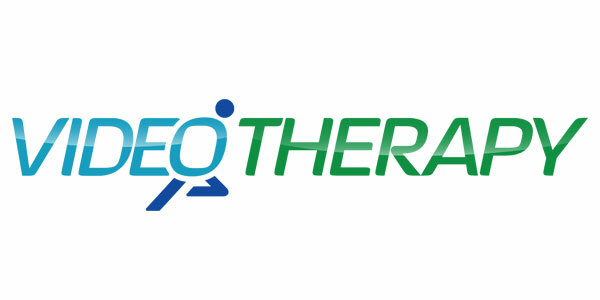 The Solution: The physical therapy market is being driven to cut costs and deliver better outcomes. The only realistic way to achieve this is to transfer physical therapy sessions to patients’ homes with tele-health solutions like VideoTherapy.